J.K. Rowling is serving up another dose of Harry Potter for her die-hard fans, this time in the form of a biography of one of her favorite, albeit lesser-known characters in the Harry Potter universe. The story comes from Pottermore.com, the online home for the world of Harry Potter, which shared her latest story exclusively with TODAY.com. 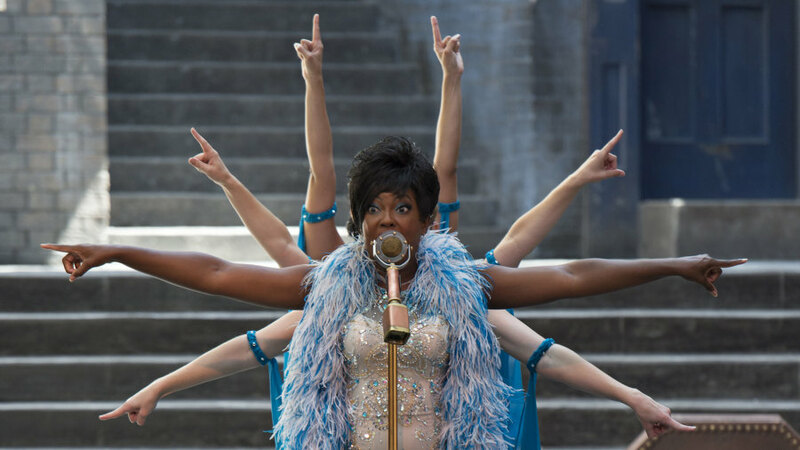 Celestina Warbeck is one of my favourite 'off-stage' characters in the Harry Potter series, and has been part of the Potter world ever since its inception, making an early appearance in the short-lived 'Daily Prophet' series I produced for members of the equally short-lived fan club run by my British publisher, Bloomsbury. Although we never lay eyes on Celestina during the whole seven volumes of the Potter books, I always imagined her to resemble Shirley Bassey in both looks and style. I stole her first name from a friend with whom I worked, years ago, at Amnesty International's Headquarters in London; 'Celestina' was simply begging to be scooped up and attached to a glamorous witch. 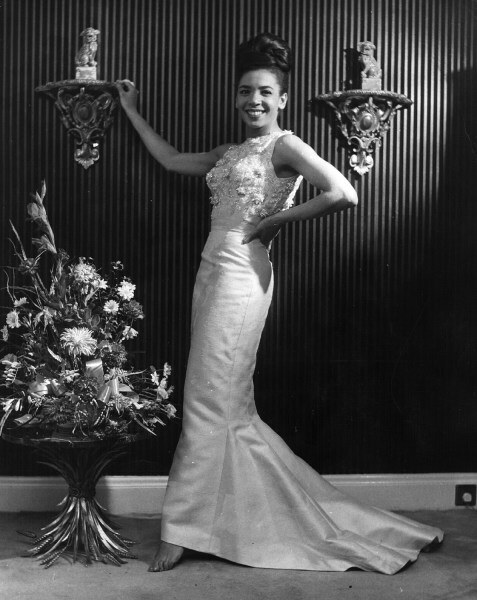 Popular Welsh singer Shirley Bassey in 1962. J.K. Rowling said she has always imagined Celestina resembles Bassey in both looks and style. Celestina's extraordinary voice was apparent from an early age. Disappointed to learn that there was no such thing as a wizarding stage school, Mrs Warbeck reluctantly consented to her daughter's enrollment at Hogwarts, but subsequently bombarded the school with letters urging the creation of a choir, theatre club and dancing class to showcase her daughter's talents.